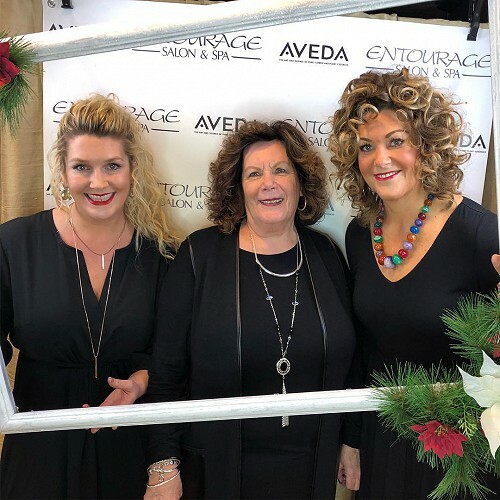 The Entourage Salon & Spa is the only continuously trained and trend-aware team in Sheboygan County with the expertise to provide high-end affordable services in a welcoming and comfortable environment. 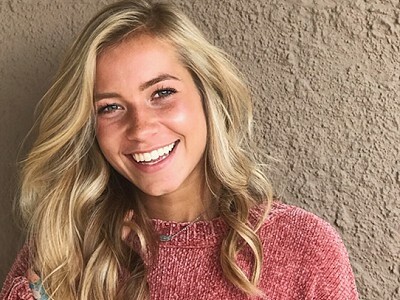 Entourage's Salon is made of of a team of highly trained, expert stylists who collectively offer a variety of hairstyling and color services. The Entourage Spa is the most relaxing and rejuvenating spa experience in Sheboygan County. Come in for facials, massages, waxing, nails, and more! Don't be bashful, boys! 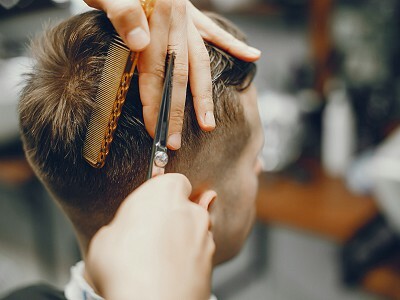 Entourage has a dedicated men's hair stylist who specializes in men's cuts, styling, and facial hair grooming. Celebrate Mother’s Day in style by treating yourself or your Mom to one of Entourage Salon & Spa’s Mother’s Day specials. Stop in and enjoy a relaxing one-hour Spa Pedicure with a complimentary mini mani for only $72! Or try out one of our rejuvenating 90-minute Tulasara Facials for only $78. We also have gift card specials if that’s more your style. Purchase a $100 gift card and receive a free gift of Shampure Lotion and Bodywash (an $18 value). Go all out and purchase a $200 gift card and receive a full-size hand or foot relief travel size companion (a $33 value). All of Entourage Salon & Spa's stylists come from diverse backgrounds and bring a wide range skillsets to our salon. 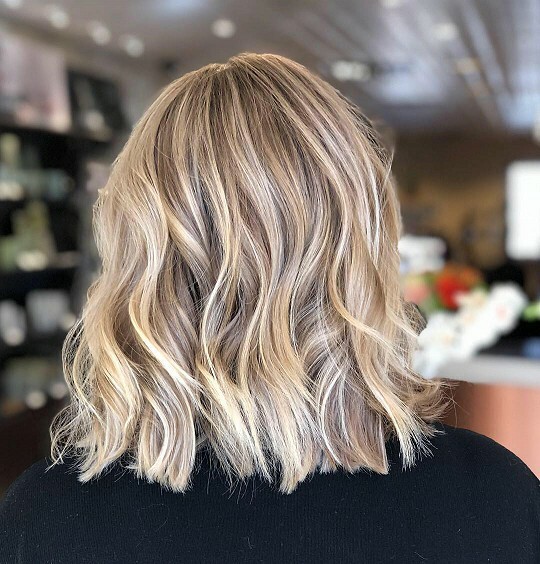 Our stylists are dedicated to their craft, continuously learning and keeping up to date with the latest styles and trends. Get introduced to our team to find the right stylist for you! 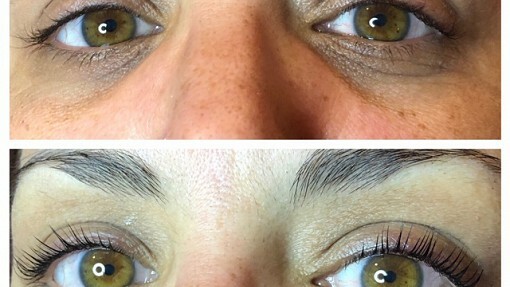 The Elleebana Lash Lift is a semi-permanent treatment that gives your natural lashes an illusion of perfectly curled lashes with added definition. Celebrate Mother’s Day in style by treating yourself or your Mom to one of Entourage Salon & Spa’s Mother’s Day specials. Entourage Salon & Spa's stylists all support various charities and organizations. As an organization, we are dedicated to the advancement and quality of life of the community around us. 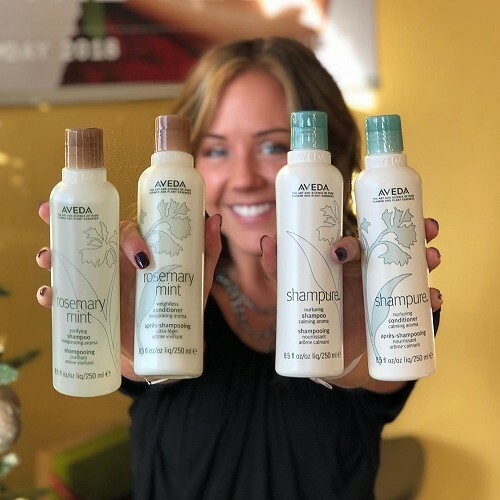 Learn more about how Entourage Salon & Spa is active and involved in giving back to our community.